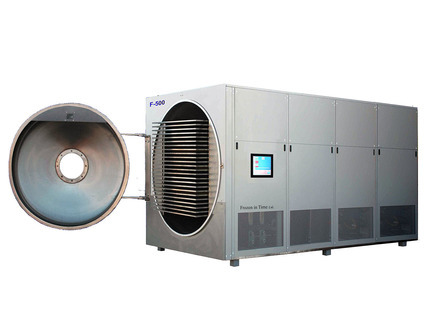 Frozen in Time has been developing and manufacturing freeze drying equipment since 1993. The F series start from 25kg to 1000kg /24 hour cycle. 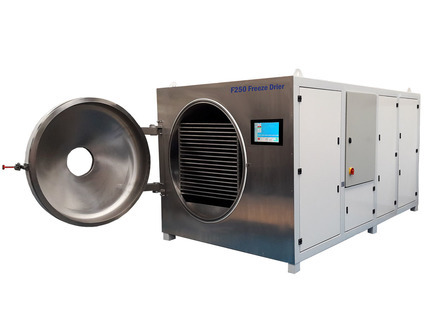 This production series freeze driers are designed for food or industrial processes. 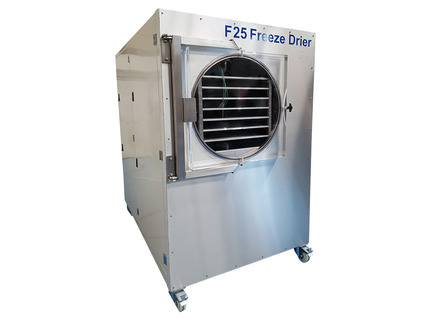 The entire process from initial freezing to final drying can be done in a single preprogrammed cycle within an F-series freeze drier. 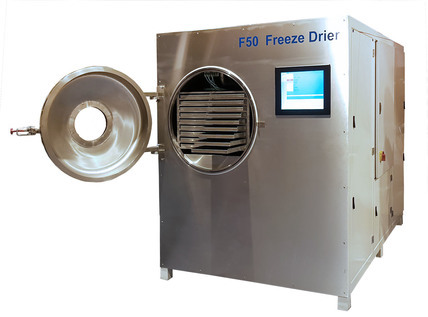 Frozen in time freeze dryers are controlled by OMRON PLC with touch screen controls which provide recipe programming and storage and data logging and analysis tools, with remote access options for online monitoring and service. 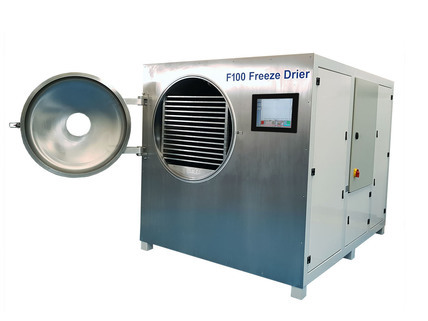 All our freeze dryers are fully supported with a range of technical services from our service department. Alternatively, if you have your own service engineers, we are able to train them in the care and maintenance of the equipment. Installation and operator training is standard on all of our larger scale freezedriers. This includes operation and programming of control systems and PC software where applicable, and instruction on basic care and maintenance. 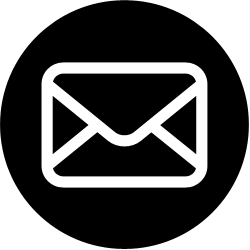 We aim to support your system long after installation and regular scheduled maintenance is the best way to ensure the equipment continues to function as intended. Depending on the system and requirements, this can include replacement of consumables such as gaskets, refrigerant charging, instrument calibration, leak testing, shelf and sterilization mapping, and vacuum oil change. All of our units can be configured to suit the site, production requirements or budget. Units are generally water cooled but can be made air cooled if the internal location allows.